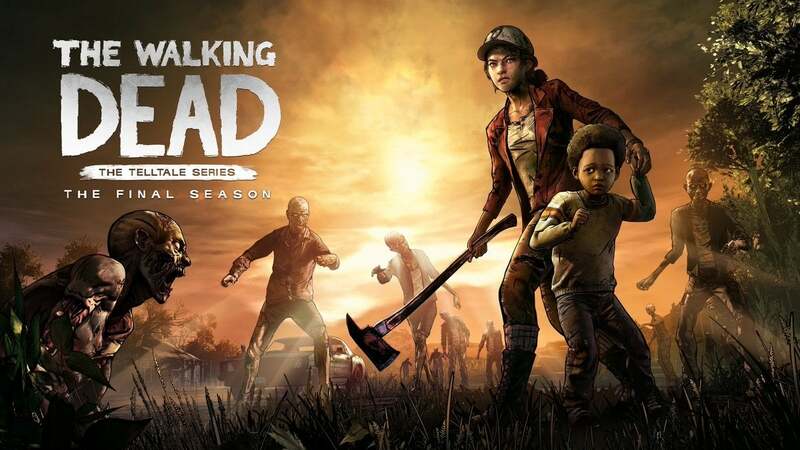 Skybound announced that remaining third, fourth, and final season of the Telltale’s The Walking Dead will release on Epic Games Store. 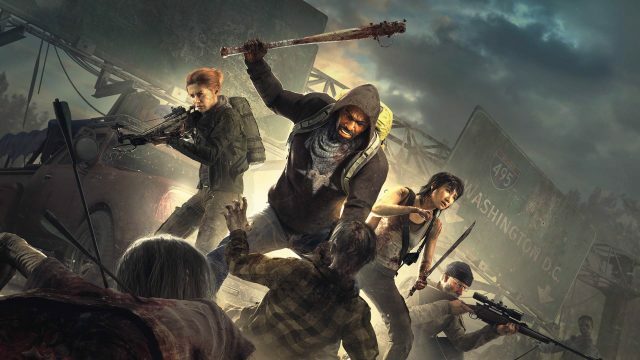 But people who purchased season-pass on another platform will still receive all episode on that platform. 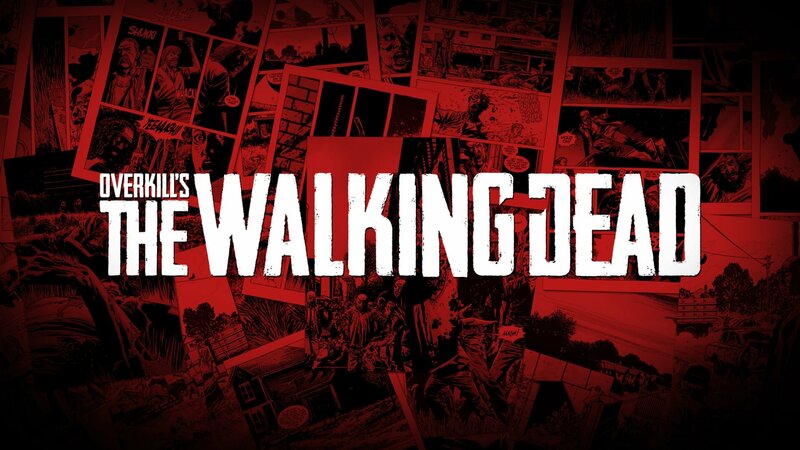 Telltale’s The Walking Dead will release on Epic Games Store on January 15, with previous episode on the same day.